​We accept orders online by using credit card/PayPal. Please email us if you would like information on international shipping rates, multiple item discounts or if you are interested in sizes that you do not see below. 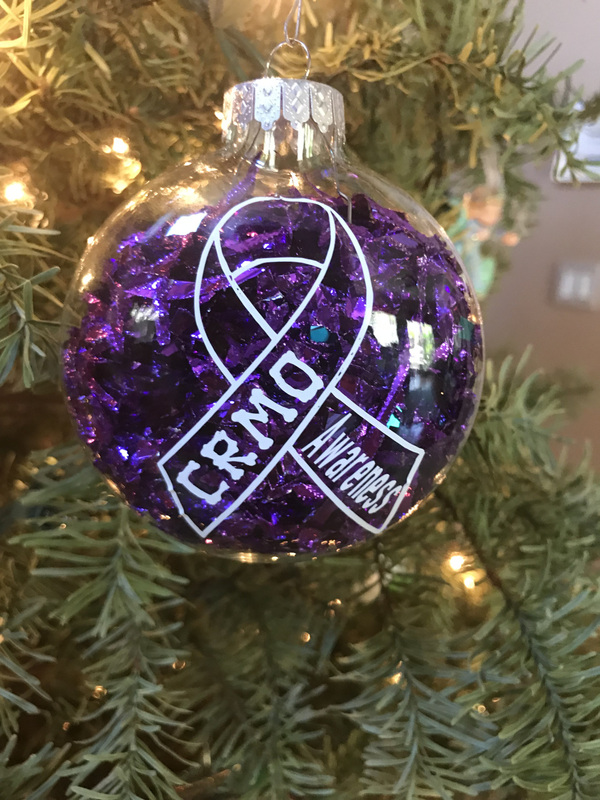 100% of the profits from the sale of CRMO Awareness Products go towards supporting families impacted by CRMO and their families through our various care package programs! 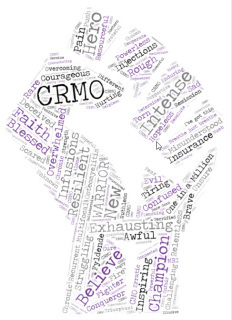 Please help us keep the compassion going to others! $40.00 including shipping within United States; contact us for International shipping rates. 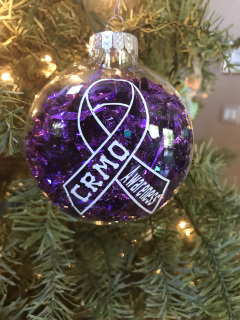 $25.00 including shipping within United States; contact us for International shipping rates. 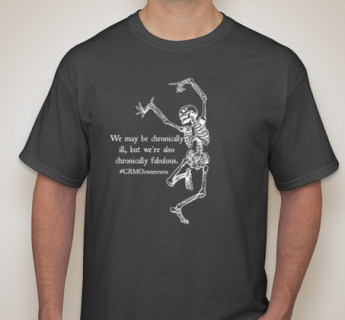 Made of lightweight 100% cotton. 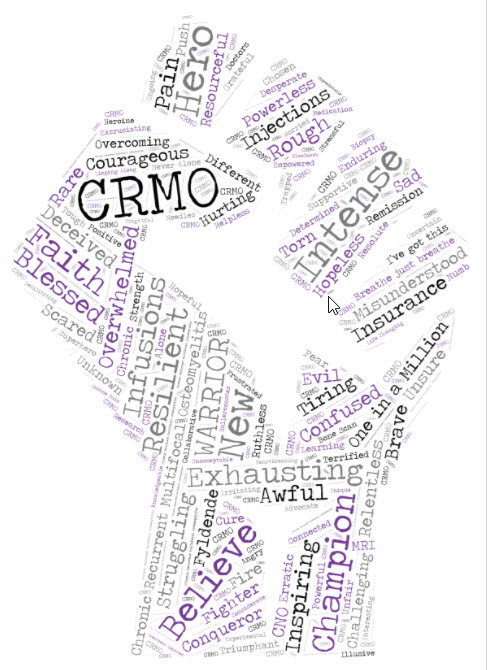 *Price includes shipping within the United States; contact us for International shipping rates. 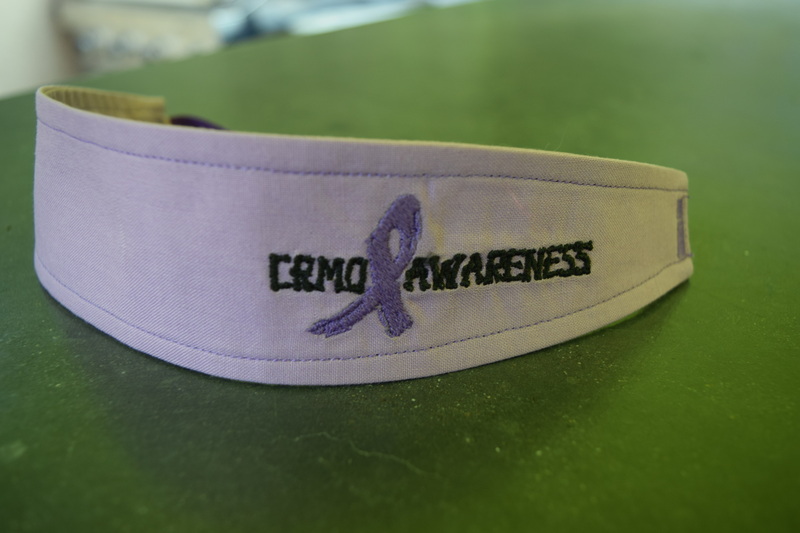 $25.00 including shipping within the United States; please contact us for International shipping rates. 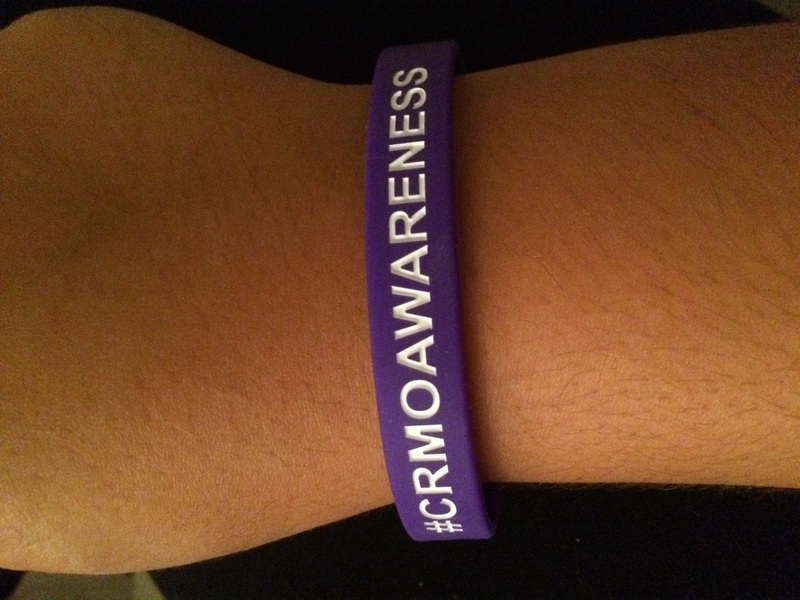 Purple Jelly Bracelets with white imprinted text "#crmoawareness"
$3.00 including shipping within United States; contact us for International shipping rates. 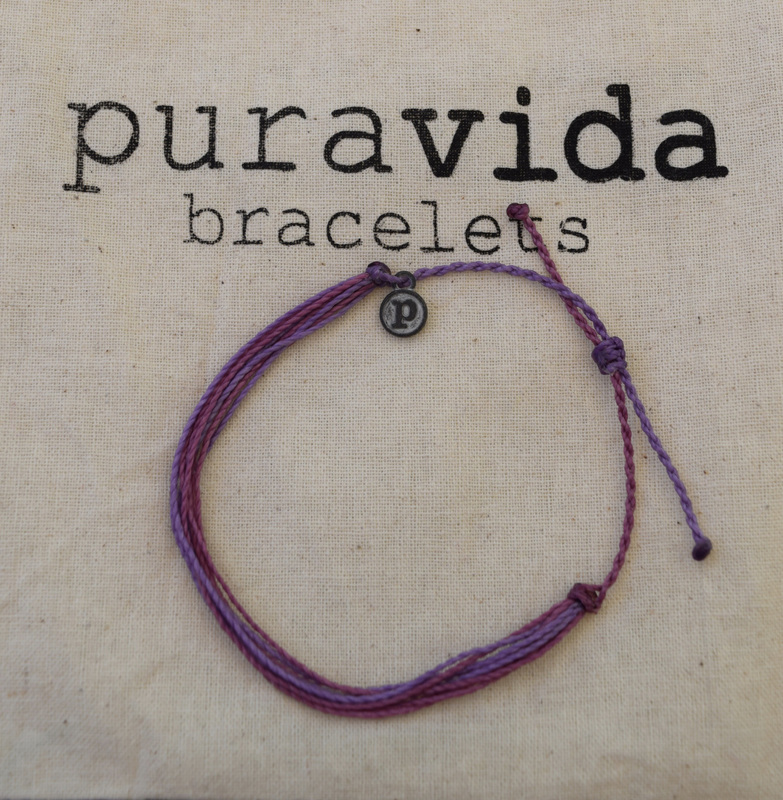 Light and dark purple Pura Vida CRMO Awareness Bracelet. Each one is handmade, waterproof and totally unique. Price includes shipping (please contact us for international shipping rates). 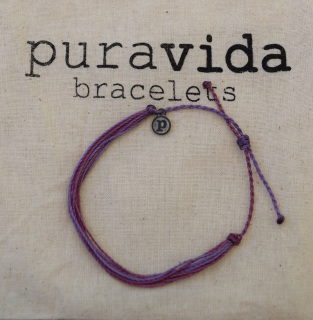 Founded in Costa Rica, Pura Vida Bracelets provide sustainable jobs to artisans worldwide and raise awareness for charities with products that give back. 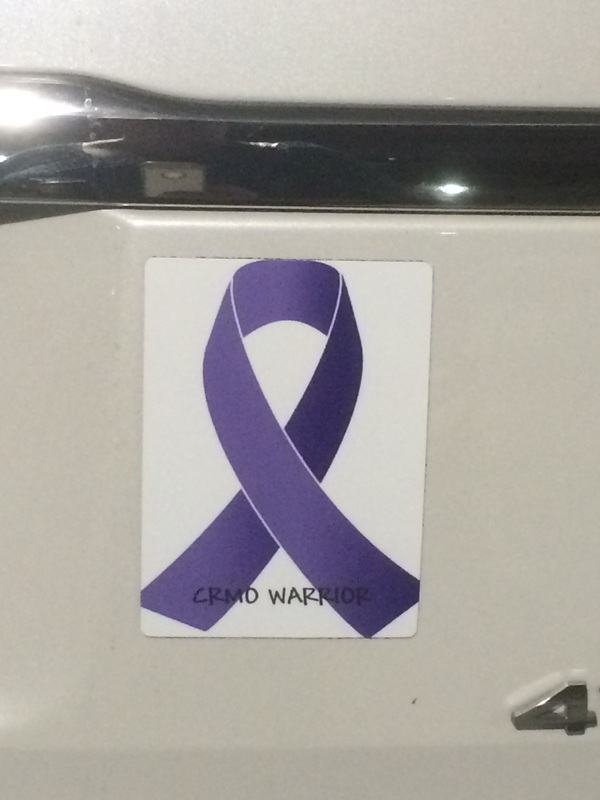 CRMO Warrior Car Magnet; measures 4"X5.5"
$10.00 including shipping within United States; contact us for International shipping rates. 19 Oz. 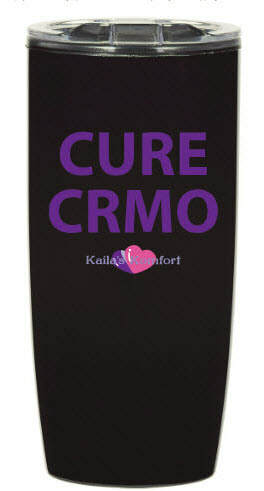 CURE CRMO Imprinted Travel Tumblers have an acrylic outer and inner. Along with double wall construction, these travel tumblers consist of spill-resistant slide action lid with rubber gasket. 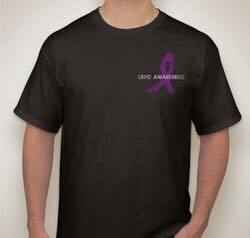 ​$15.00 includes shipping within the US. Please contact us for international shipping prices. ​$10.00 Includes shipping within the US. Please contact us for international shipping prices. 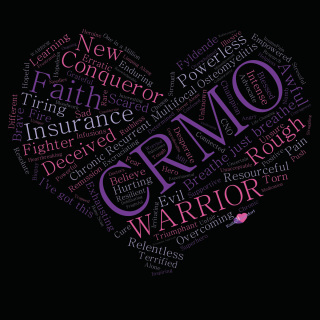 "I love someone with CRMO" grey unisex t-shirt. 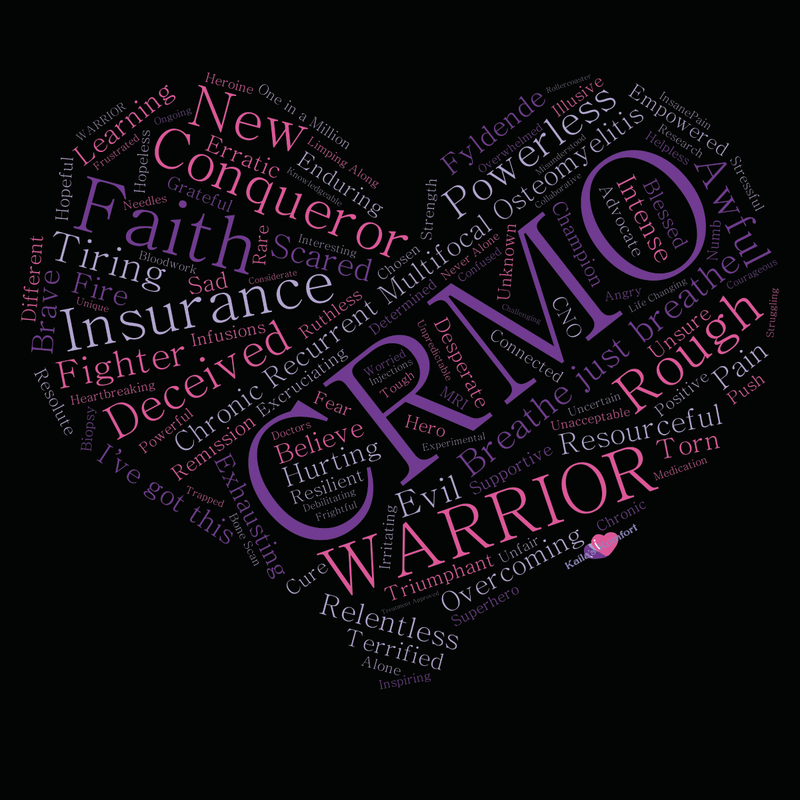 Sold directly by a CRMO Warrior who designed these. 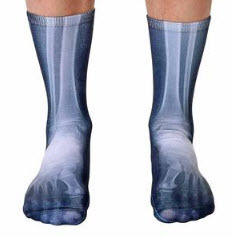 Have fun in these X-Ray print CRMO Warrior socks!